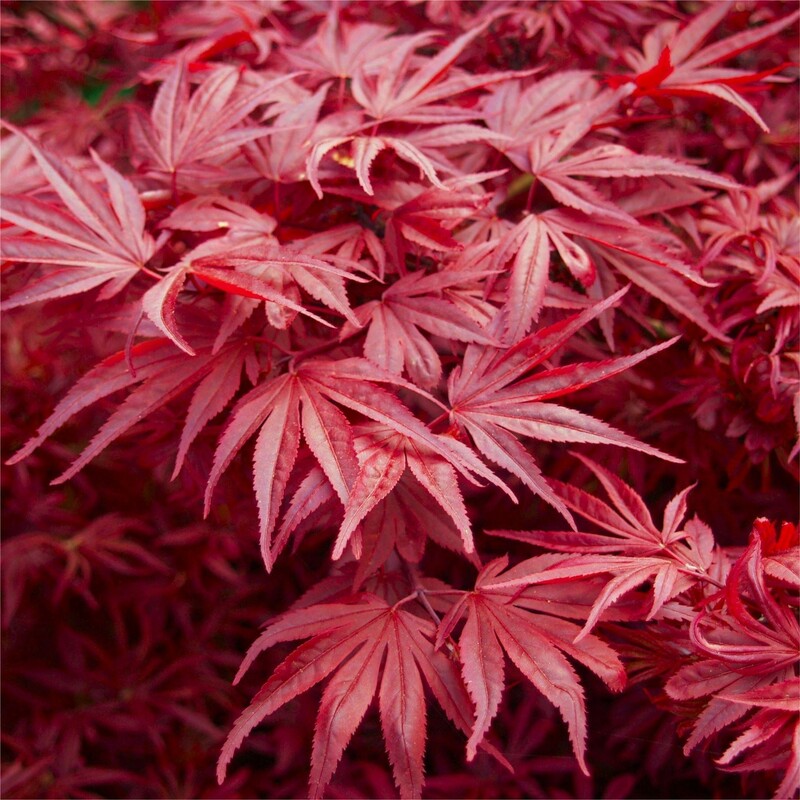 Acer palmatum 'Skeeter's Broom' is a distinguish Japanese Maple with an attractive, slender upright habit. 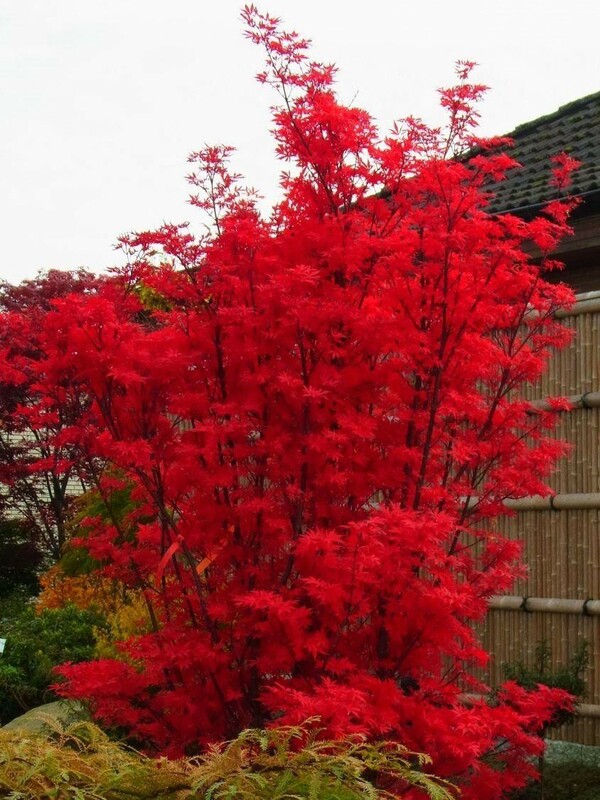 The branches are clothed in with small, neat leaves, these are bright red in spring, turning to deep purple-red through summer and finally a bright ruby-red in autumn. 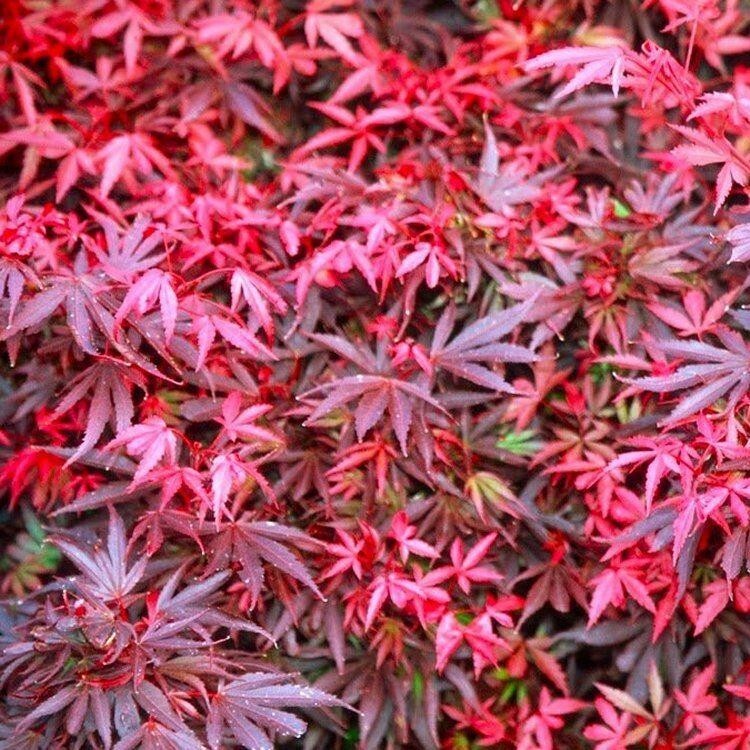 Skeeters Broom would make an ideal solitary specimen, or would be perfect to use in a mixed border or woodland garden. 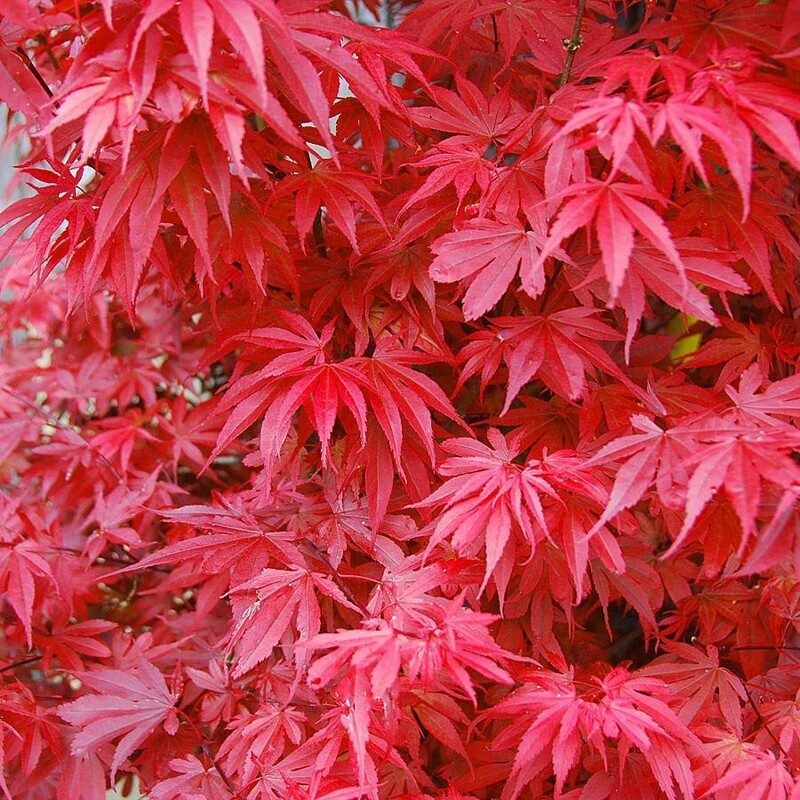 Planted in a stylish container on a patio or terrace it will also shine out magnificently. 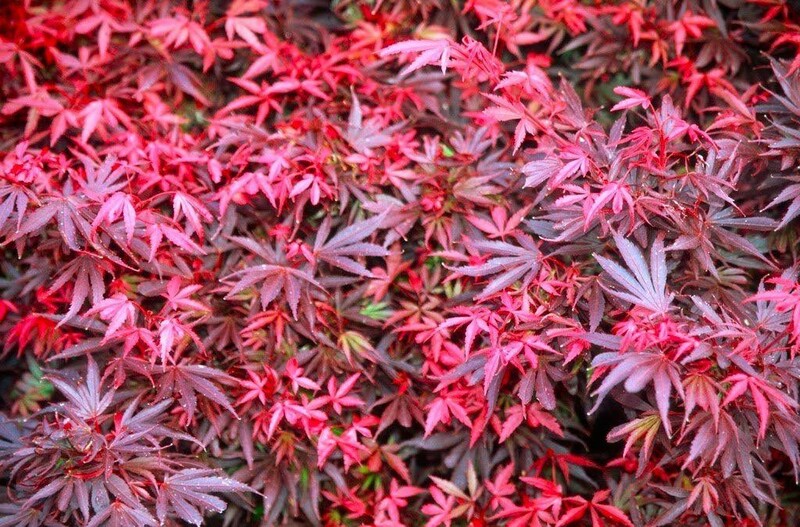 It would of course lend itself ideally to being planted in a Japanese themed garden. Supplied in an approx 2-3 litre container.